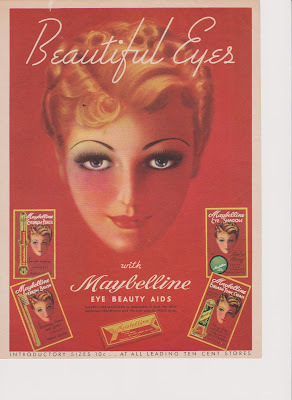 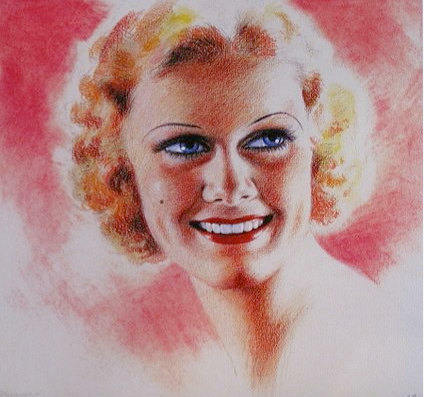 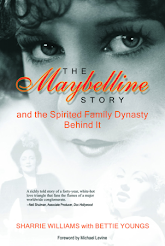 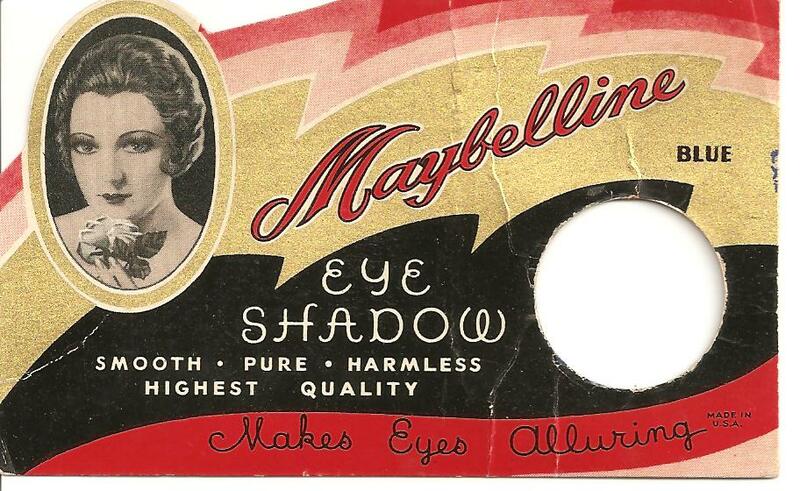 THE MAYBELLINE STORY : Maybelline Brand-merchandising in the 1930's, is common place today. 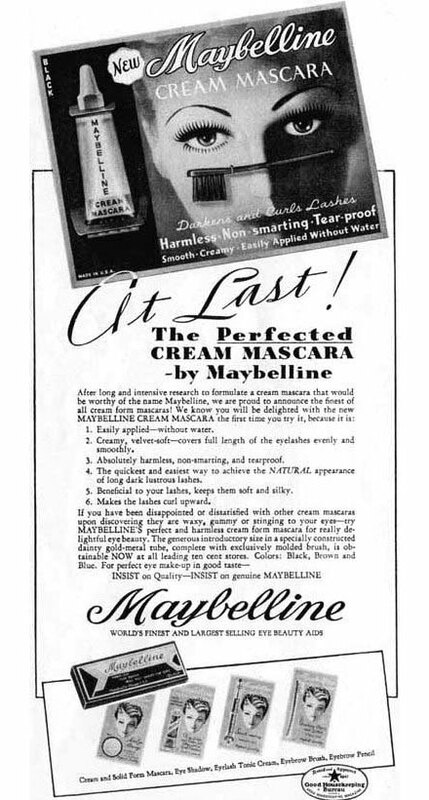 Maybelline Brand-merchandising in the 1930's, is common place today. 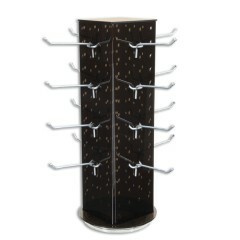 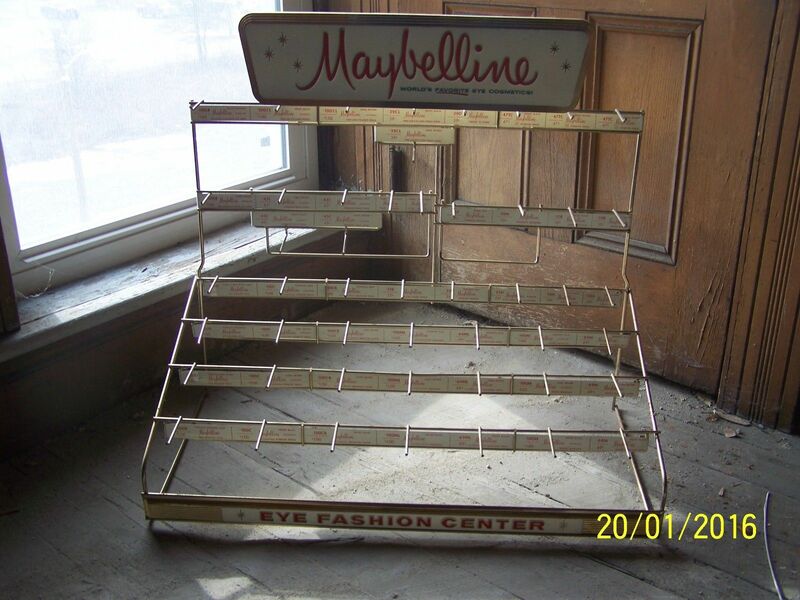 Maybelline products mounted on a card and placed on display racks for easy accessibility, was the brain child of Maybelline's marketing man, Rags Ragland, in 1935. 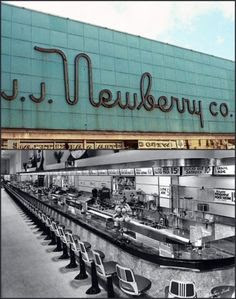 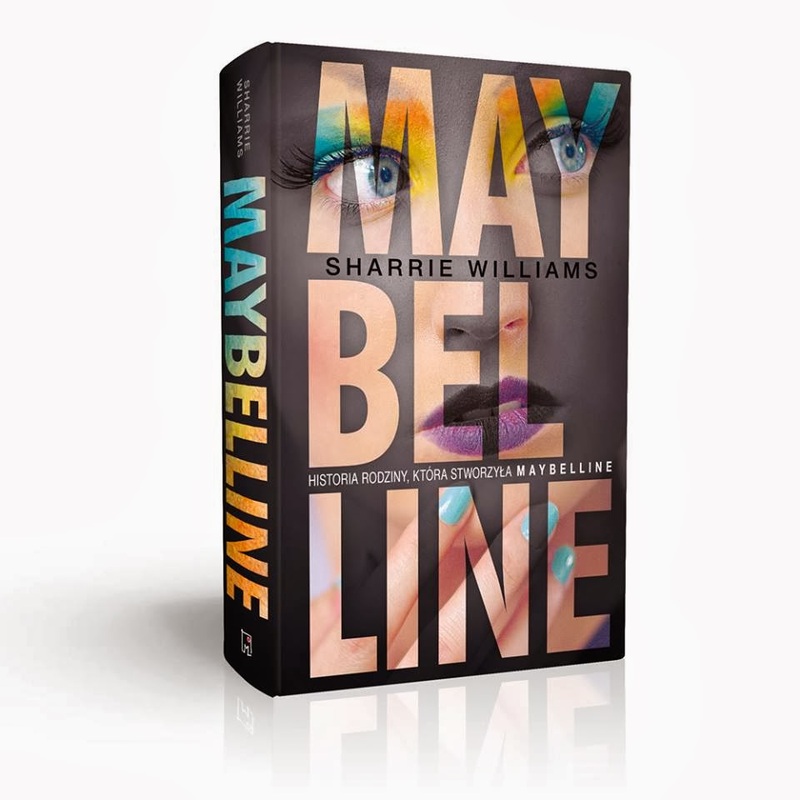 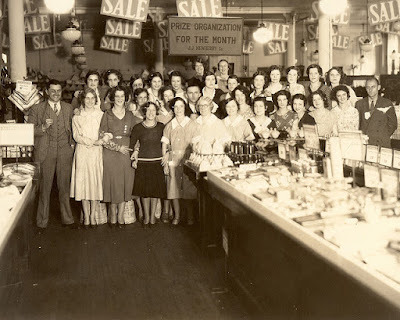 What we consider common merchandising today actually began at the Maybelline Company as a way to display their products in an organized fashion in drugstores like JJ Newberry and Company. Maybelline eye-shadow on a card in 1935.
products were haphazardly thrown on a table, causing, great frustration, for the consumer. 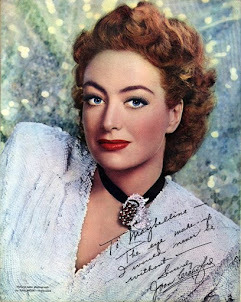 Carded merchandise extended the promotional impact of Maybelline. 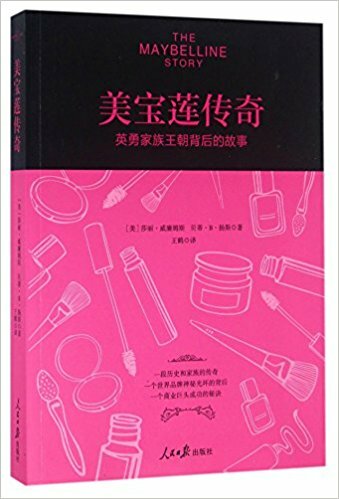 Cards increased impulse buying, attracted customer's attention, organized products, enhanced shopability and increased the bottom line. 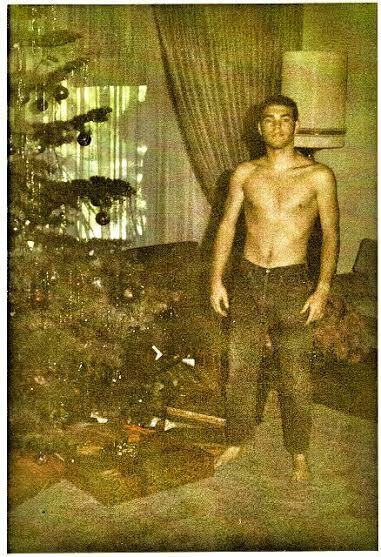 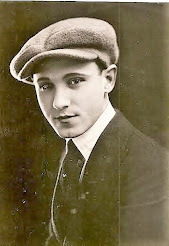 or on twirling racks, another idea of Rag's Ragland. 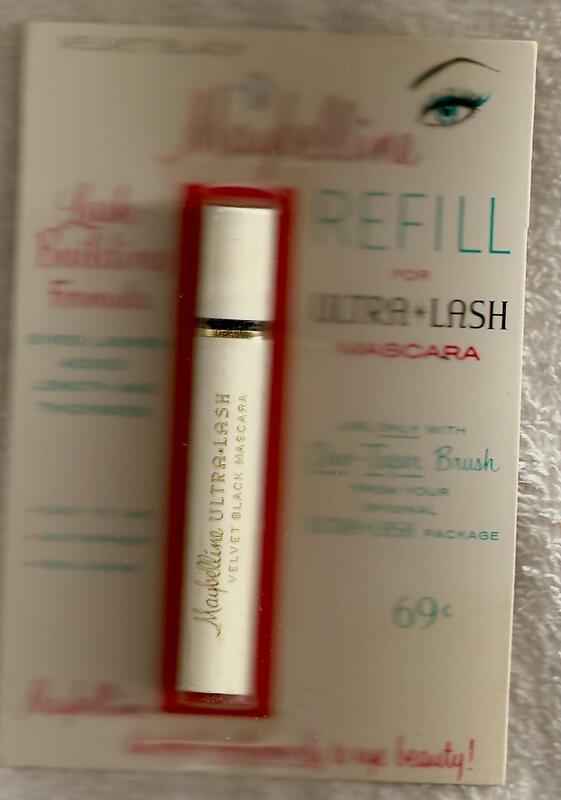 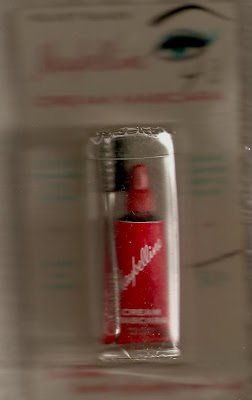 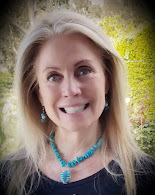 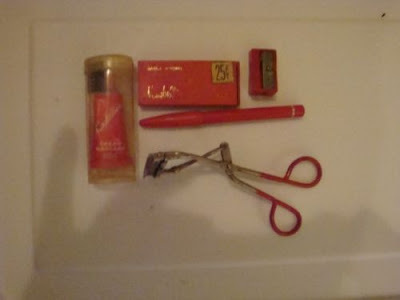 Before ULTRA LASH, the little red box with a cake of Maybelline mascara, or Maybelline cream mascara, was the only choice available. 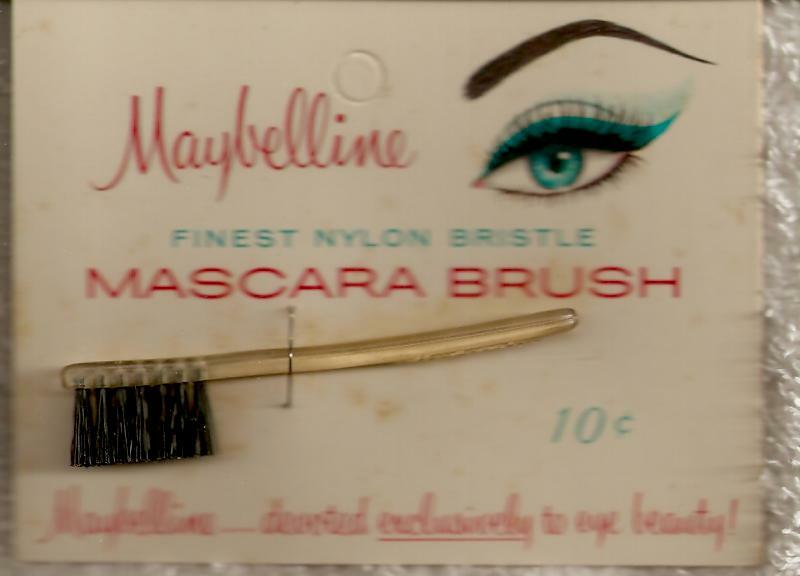 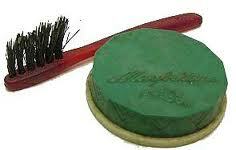 In the 1950's, a ladies make-up bag was filled with Maybelline products. 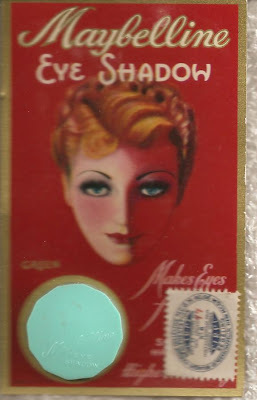 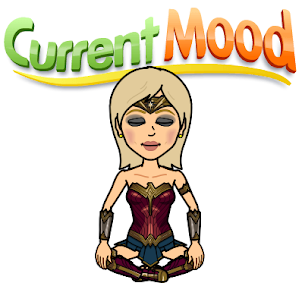 It was the only makeup advertised on television. 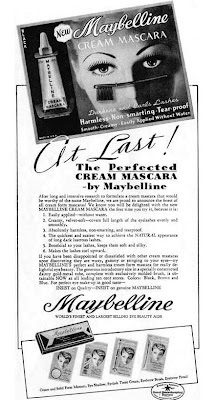 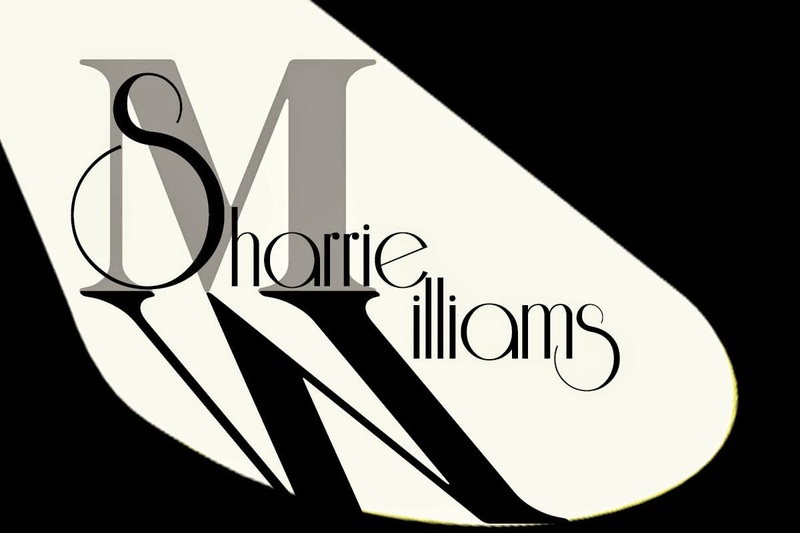 No longer a little mail order business, advertised in the classifieds of magazines and news papers. 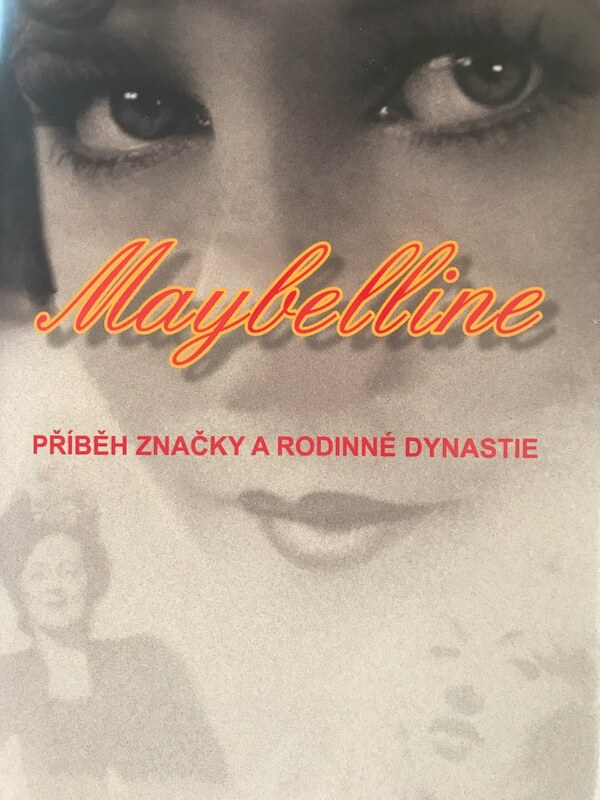 Maybelline has remained The King, of Advertising for over 100 years.